Skies Limited Braiding Salon and Beauty supply is a one stop shop, this is a place where you can go in feeling bad and come out feeling good. Customers service is an award winning service, it comes with 17th years of experience. 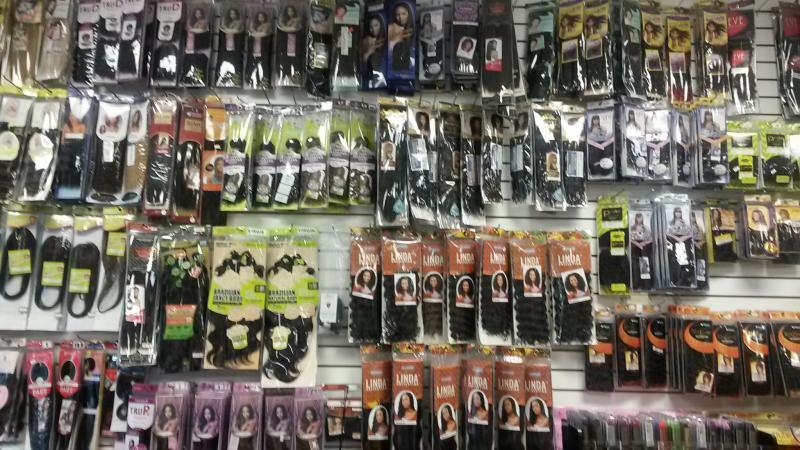 Skies Limited also provides a full line of beauty supplies, 100% human hair, sunglasses, jewelry, hair bows, headbands and full line of Wigs. Join Skies Limited on Facebook for Special, Why pay more when you can Pay Less! Skies Limited Guarantees neat, quick and professional service.We specialize in natural hair, properly braiding chemically treated hair, weaving, twists, cornrows, braiding and locks. SKIES LIMITED BRAIDING SALON AND BEAUTY SUPPLY.